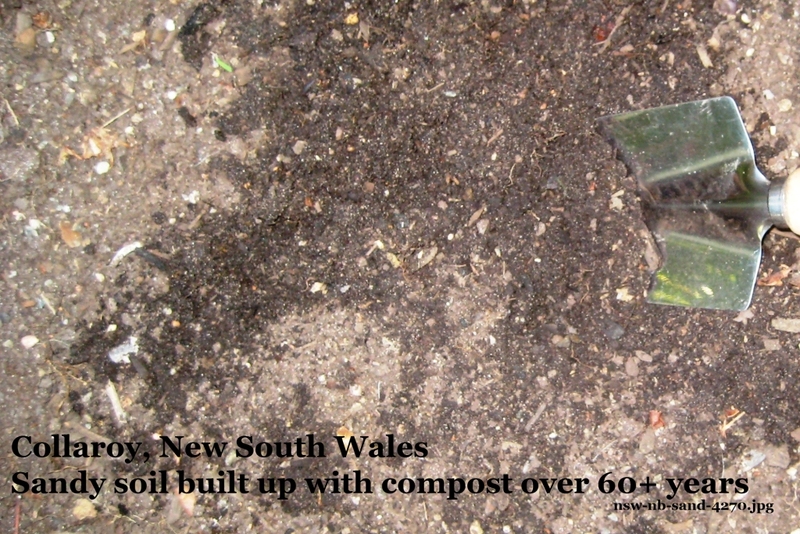 Discover Soil Selfies – soils people have at home, work or play, and how they are used and valued -contributed from New South Wales places. 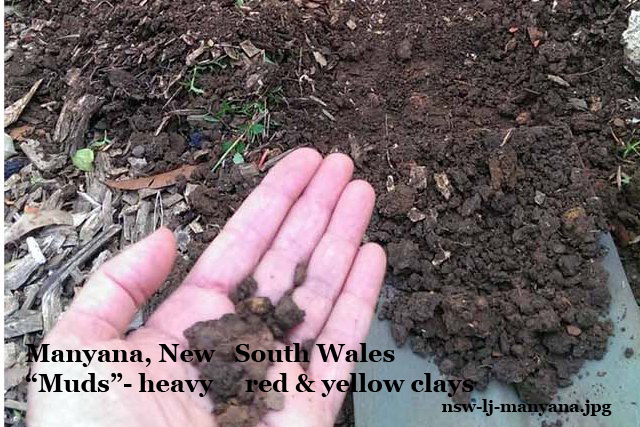 These Soil Selfies are grouped by: food for the world, family farming, natural environments, recreational places and supporting buildings and infrastructure. 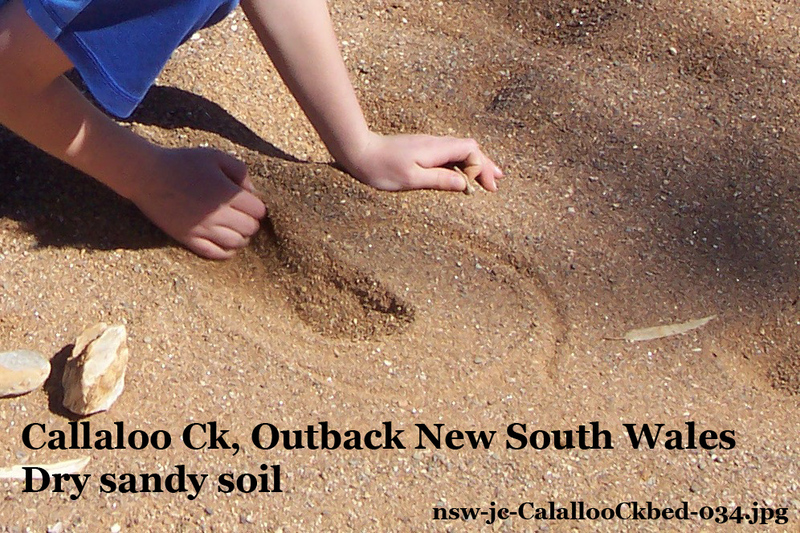 Collaroy, Sydney coastal area, for plants and memories , sandy soils in a backyard garden of trees, flowers and food plants, created from removal of scrub over 50 years ago. Calalloo Creek, Outback NSW, sand forms an intermittent stream channel. 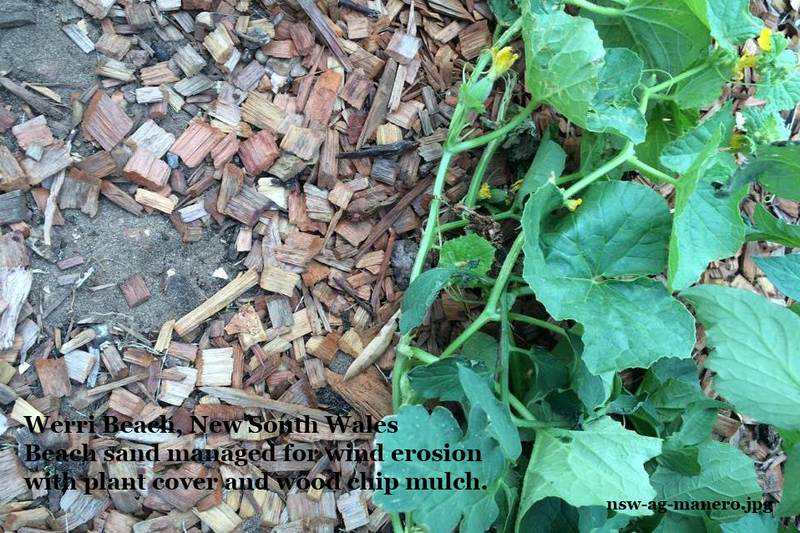 When it runs , the sands are moved, but also are permeable and water infiltrates deep below and supports large River Red Gum Trees which in turn help to hold the sand in place. 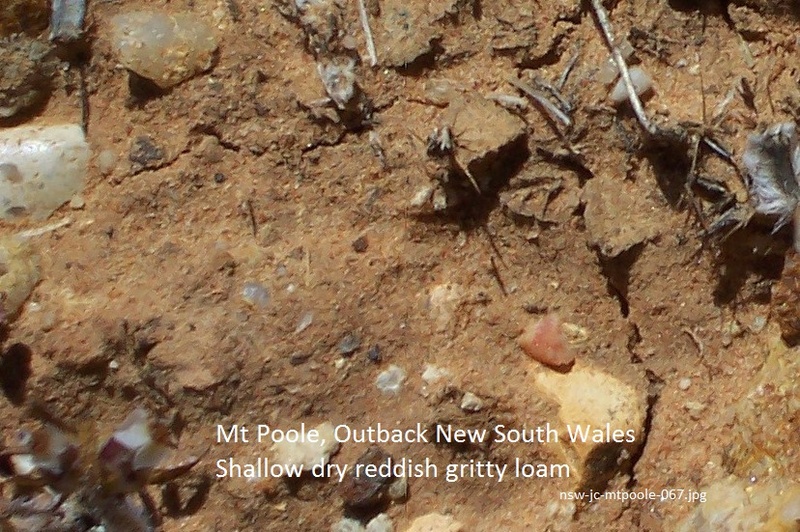 Mt Poole, Outback NSW has shallow rocky soils derived from silcrete and mudstone which grow native plants on an outback sheep station. Efforts now being made to conserve a rare indigenous plant will also help retain the soil. 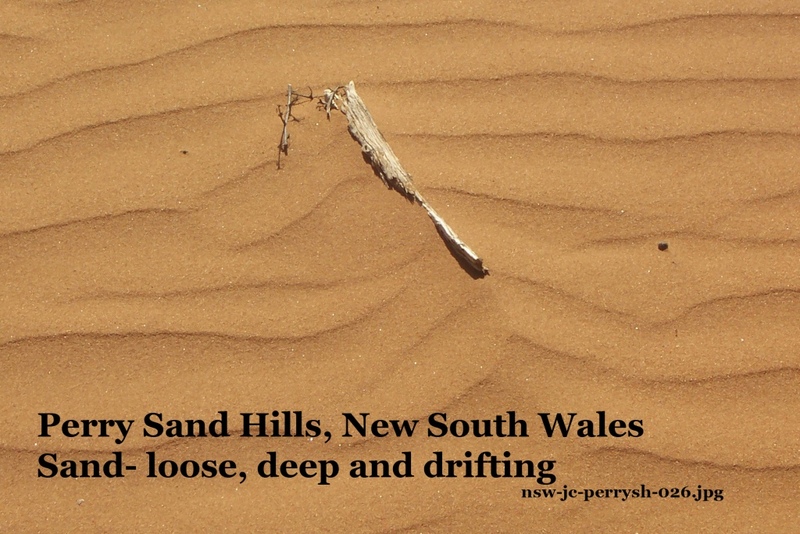 Perry Sandhills in far southwestern NSW is a reserve of steep sand hills which have partially buried huge River Red Gum trees and attracts tourists.